Original car pendant for fans of Real Madrid in the shape of a scarf. 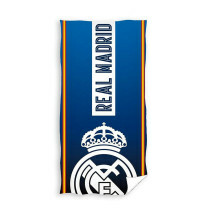 A small accessory emphasizing the pride of supporting Los Blancos. Two suction cups are included in the set, thanks to which you can attach the scarf to the windshield.